Latin entertainment. Music bands for hire. 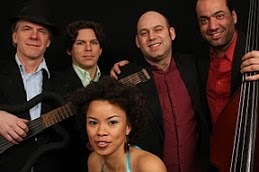 Latin Band D play Música Popular Brasileira or MPB – A mix of traditional Brazilian music styles like Samba and Bossa Nova with contemporary influences providing great Latin entertainment. 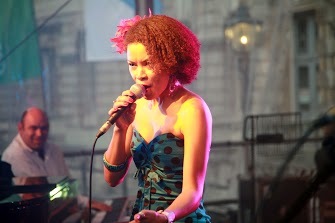 The line up is Drums – Bass – Guitar – Keyboard and Vocals. Producing a contagiously upbeat sound, they guarantee to have your guests dancing away all night to their fresh and funky beats and provide the perfect entertainment for weddings, private parties, Christmas parties, birthday celebrations, corporate events, festivals and many more. 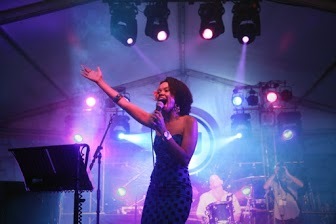 The band can tailor their set list to perfectly suit your requirements and make sure your special event is a success.